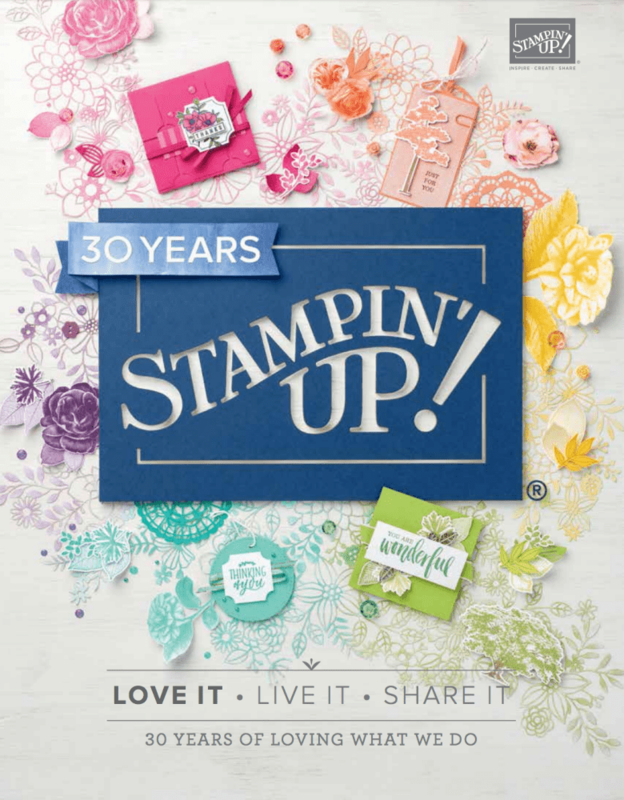 It is with sadness that I am breaking the news to you that As Lovely As A Tree, a long standing stamp set, will NOT be in the 2019-20 annual catalogue. This has been a set that has appeared in many orders from my customers. But, in June, it will be gone. If you have had this set on your list, I”d grab it sooner rather than later and also take the opportunity to stock up on those items that have a slight price increase. You can check these out here. 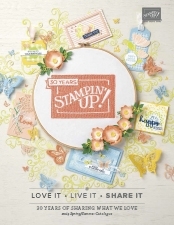 Top up on your cardstock, and there are some stamp sets too that are carrying over. And look, you don’t have to stamp them in a line up! Get creative and create your own background for your creations. If you need this set in your crafting repertoire, click the button below.